SAN ANTONIO — In the final minute of his final game, Dirk Nowitzki hit one final shot to end his 21-year career. "They say an athlete dies twice," Nowitzki said after the game. "It's tough to let something go that you love so much." Less than 24 hours after an emotional final home game in Dallas, Nowitzki suited up one last time for a road game in San Antonio against the rival Spurs. DALLAS - The greatest athlete North Texas has seen this century has decided to call it a career. 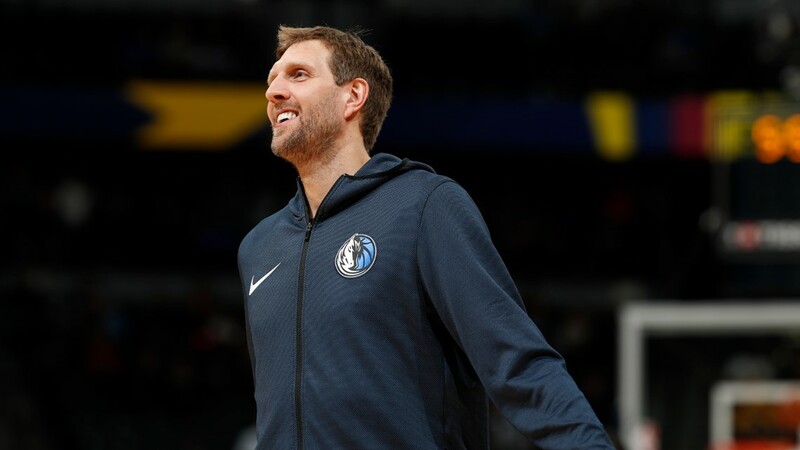 Dirk Nowitzki, the best to ever don a Dallas Mavericks uniform, is retiring after 21 seasons in the NBA, beginning the mandatory five-year wait until his assured first-ballot enshrinement in the Basketball Hall of Fame. "It's kind of fitting to end here in San Antonio," Nowitzki said after the game. "What this place meant to me and my entire career. The battles we had." DALLAS - It was the unlikeliest of performances from the likeliest of heroes. It was emotional. It was beautiful. It was perfect. It was Dirk Nowitzki's final home game with the Dallas Mavericks. It was unforgettable. "Thank you for all the memories," NBA legend Larry Bird told Nowitzki after the game. Before the game, it was all love. 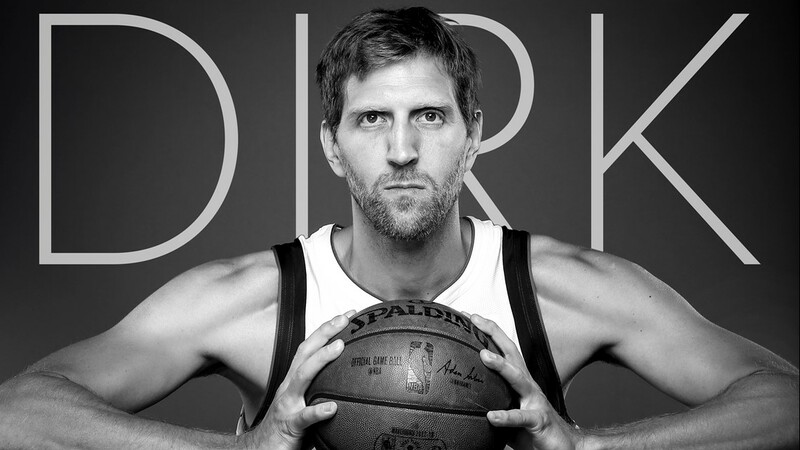 The Spurs played a tribute video for Dirk on the jumbotron, during player introductions. "That video got me really emotional before the game," said Nowitzki, who wiped tears from his eyes minutes before the game began. Unlike most Mavs-Spurs games of the last 20 years, the final score was an after-thought. This was Dirk's final night. The Dallas Mavericks legend made thousands of fadeaways, after making his NBA debut on Feb. 5, 1999. His final one lifted him to 31,560 career points — sixth all-time on the NBA scoring list. Nowitzki high-fived his teammates, gave a big hug to head coach Rick Carlisle and walked to the bench. Nowitzki finished with 20 points and 10 rebounds — his only double-double of the season. Once the game ended, Nowitzki shared a long embrace with friend and Spurs head coach Greg Popovich. 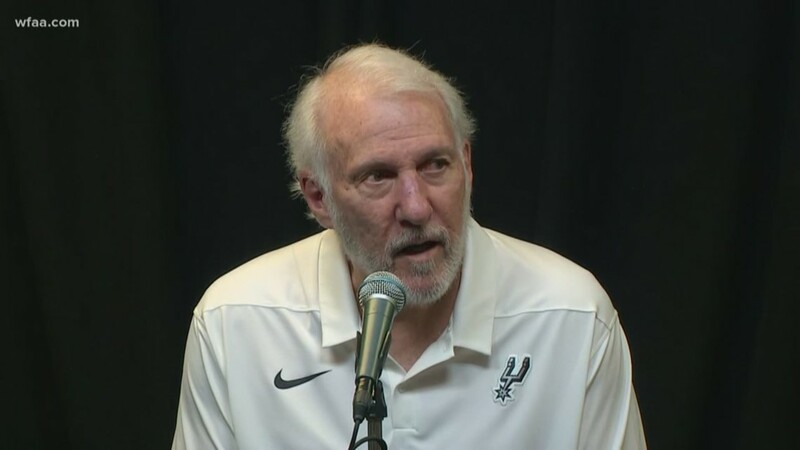 "I have the most respect for Pop [Popovich]," Nowitzki said. "They've been great for my entire career. They're always great and what they do and what they stand for. A class act." Final score: Spurs 105, Mavs 94. "This is the beginning of a new era, a new phase, of the Dallas Mavericks," Carlisle reflected after the game. Dirk Nowitzki was a 14-time All-Star. 2007 MVP. 2011 Finals MVP. He's an NBA Champion and a future member of the Basketball Hall of Fame. No. 41. 21 seasons. 1 team.